I realize that this post is a little late in sharing but I thought it was important to put up. January is always a good time to do that. It’s the dawn of a new year. 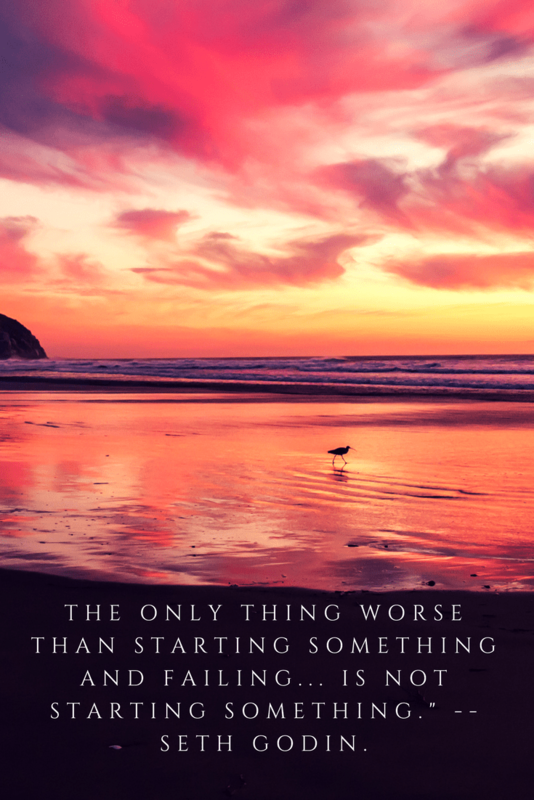 It’s a fresh start and a moment of inspiration. Over the years, I’ve come to truly embrace the things that I’m passionate about. Watching them grow and blossom is such a joy. Every year I work hard to make them better or to have them evolve with life’s curve balls. These successes boost my self-esteem and give me such a feeling of accomplishment. It makes me believe that dreams can, and do, come true with a little planning and motivation. Setting yearly goals also helps me plan my year. 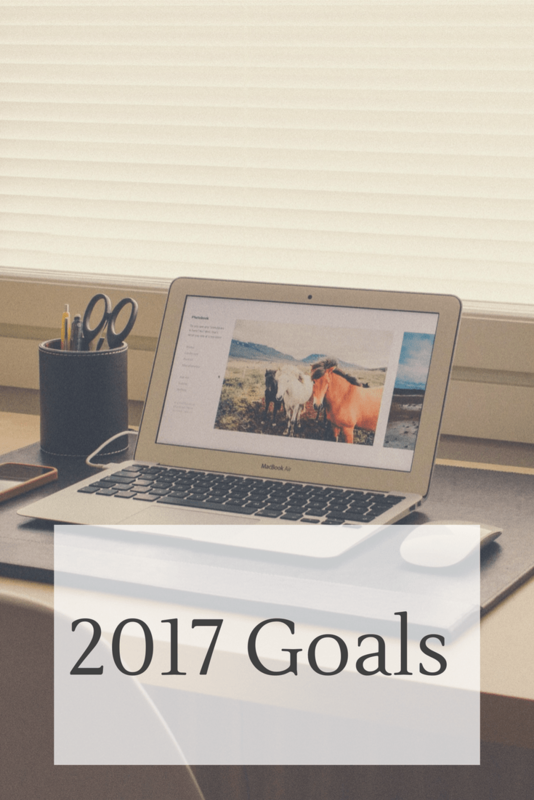 I take my yearly goal and define the steps I need to achieve it. I put a deadline to those goals and plan my month accordingly. For example: I want to increase readership of my blog. How do I want to do that? I need to write more. I need to share on social media more. Let’s engage more with readers. Perhaps I’ll set a small goal of 100 new followers by July. I’ll break that out further by setting the number of posts per week and scheduling my social media posts per week. If my success is great come July, perhaps I’ll define a new monthly goal to increase my followers. When December comes, my yearly goal will be a success. The small steps are achievable and get you so much closer to your big goal. Here are my goals for the different areas of my life. Feature more “Local Resources” from around the US/World. Re-brand from Bamboo Leaf Studios to Maryrose Serac Photography. I’m so excited for this! I can’t wait to see where 2017 will take me in my personal life, my photography and this blog. At the end of the year, I look forward to seeing what progress has been made towards more dreams coming true. How do you pursue your dreams? How do you plan and execute the path in your life?